You love horses and would love to have them in your backyard. 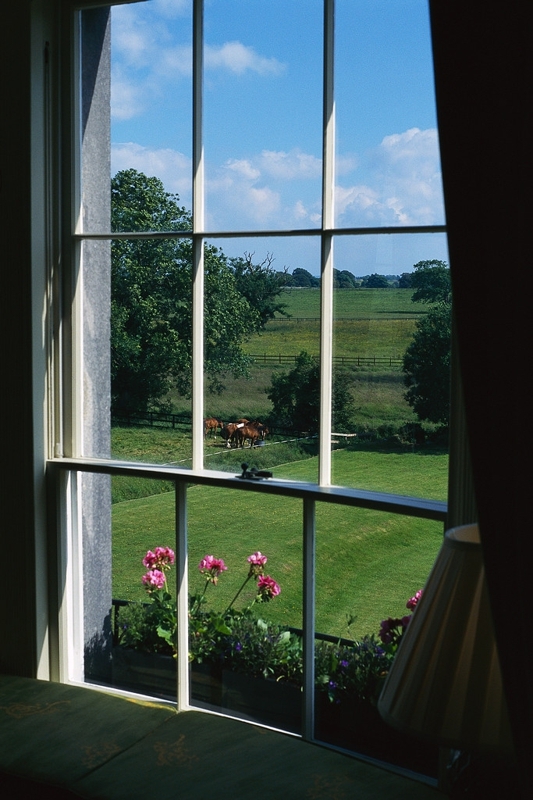 This way you can watch them outside your window whenever you want, plus have the convenience of walking out your door instead of commuting to your horse. But wait! There is much more involved. 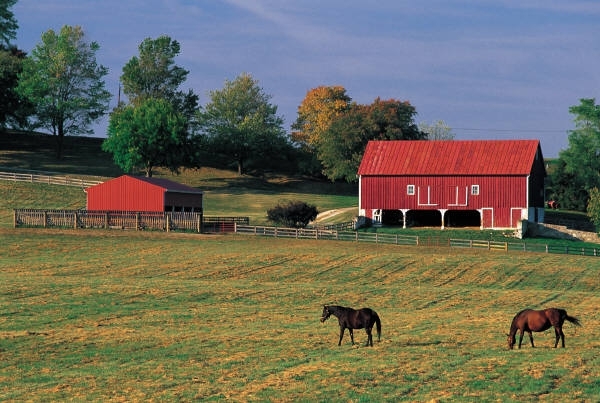 Did you know that owning a horse property is much more involved? It takes a commitment on your part to not only take care of the property, but also of your horses, 24/7, no matter what. If you still say no problem, let me outline some of the responsibilities of owning a horse property. Then make a decision. First of all, about 1 1/2 acres should be allowed per horse. This gives each horse enough room to graze, exercise and play. Next, the paddocks and pastures must be fenced in, with the fences regularly maintained. If the fences are not maintained, the horses will find their way out and decide to go exploring. Most neighbors do not appreciate having horses explore their yards. Next, the barn and/or run ins must be maintained and any repairs that are needed to be made ASAP. This includes any damages that the horses did during their “play” (to the fencing, barn or stalls), broken water pipes and waterers, storm damage, etc. Pastures must be maintained regularly. The manure in the pastures is to be removed or spread, grass to be mowed regularly (Yes, this must be done, even though the horses graze on it. Horses do not eat weeds, nor eat in the areas that they use as a bathroom. Besides, mowing keeps the weed population down, allowing the grasses to grow. ), pick up any debris, etc. There are also daily chores, such as feeding, mucking out stalls and turnout areas, scrubbing and filling water buckets, sweeping the aisles, checking on the horses for health and injuries, daily care of the horses, etc. Then you have to make sure that there is ample supply of grain and hay to feed your 4 legged equine friends. In addition to all of this, there are always improvements to the horse property that can be made, plus home maintenance is still part of it. Now, all of this does not mean that you have no free time. It just means that it is a full time job, 365 days a year. If you are prepared to dedicate yourself to do this type of work and don’t mind doing it, or are able to hire somebody to do it for you, then a horse property is right for you. If you are not ready to commit to this, then a horse property is not for you.